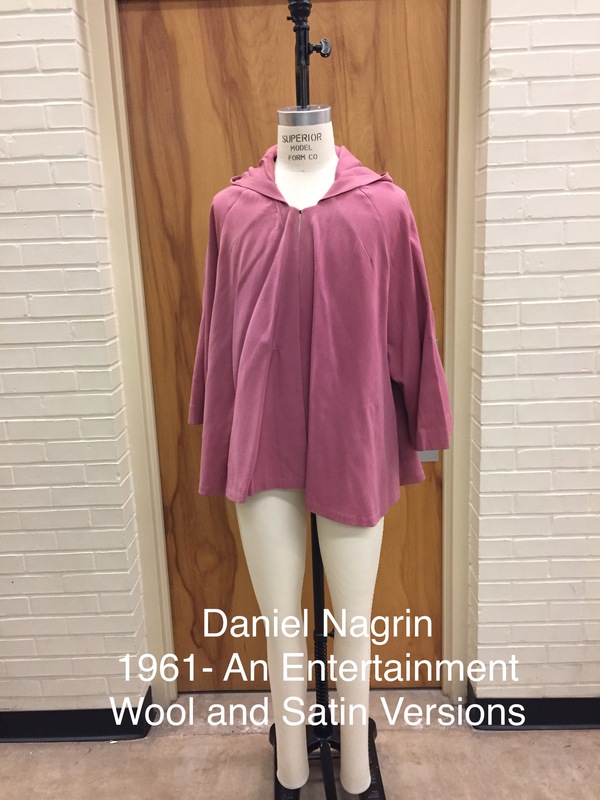 A sampling of photos from the ASU Nagrin Costume Collection. 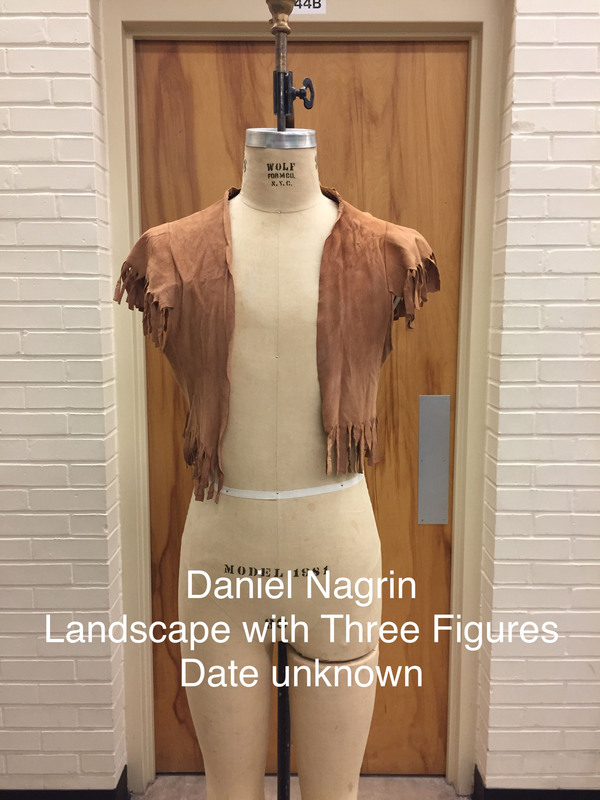 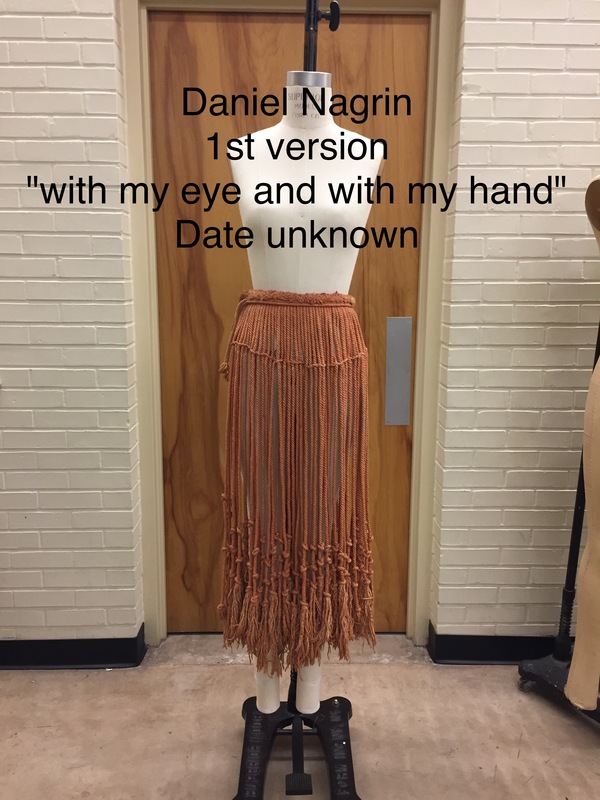 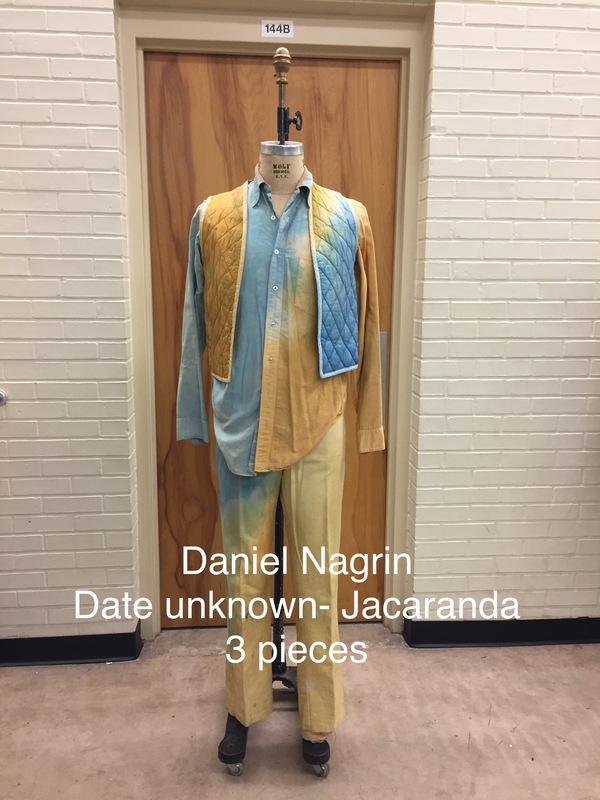 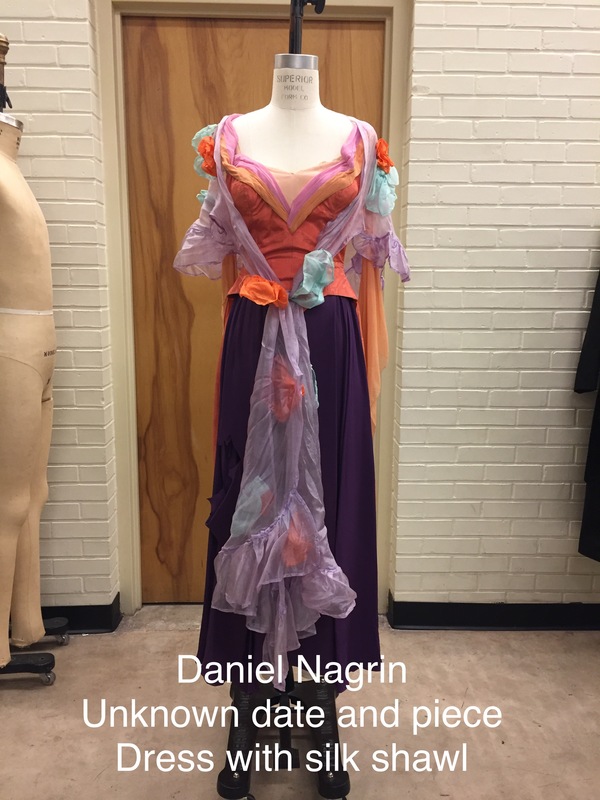 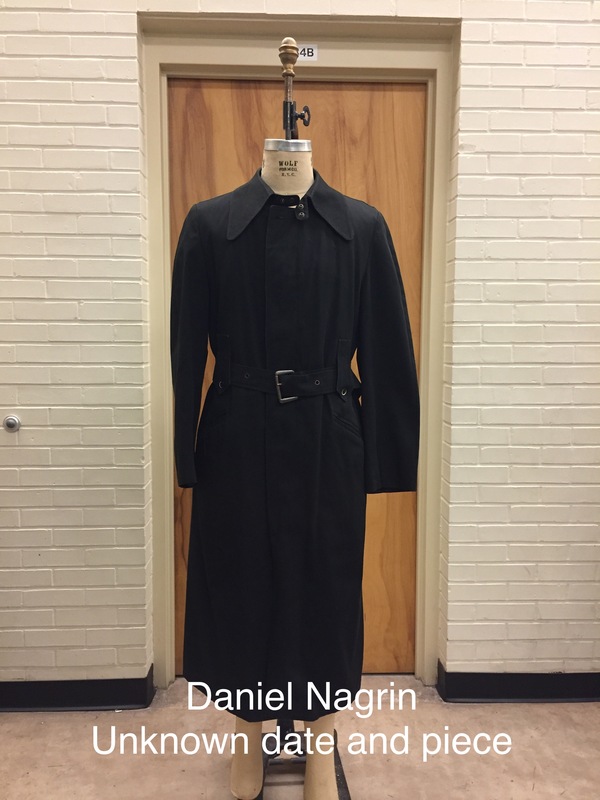 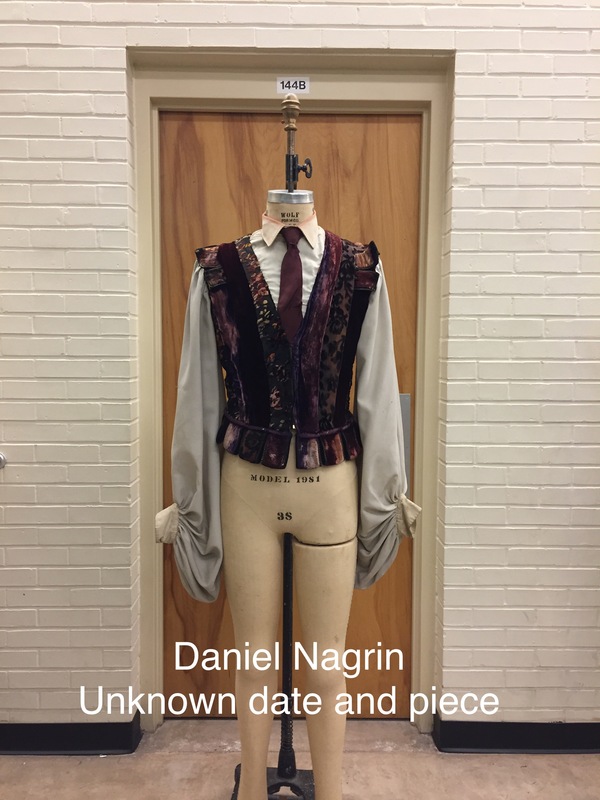 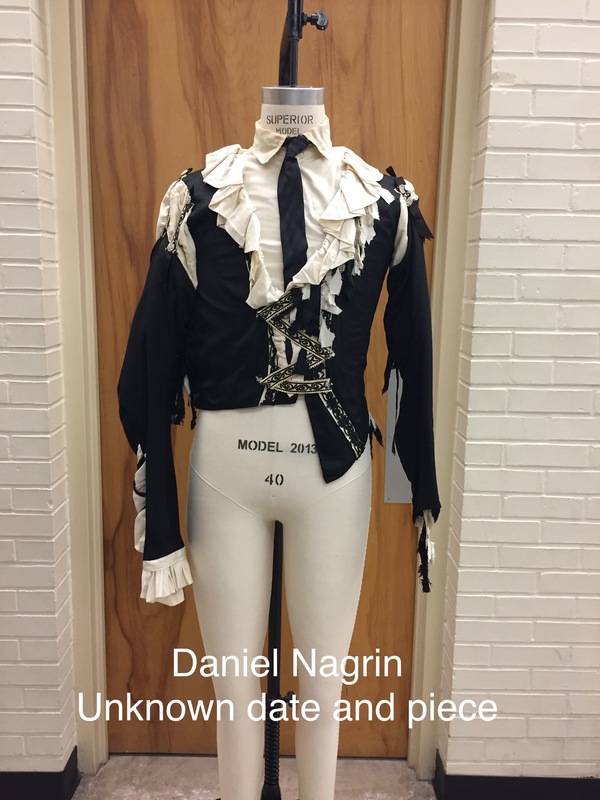 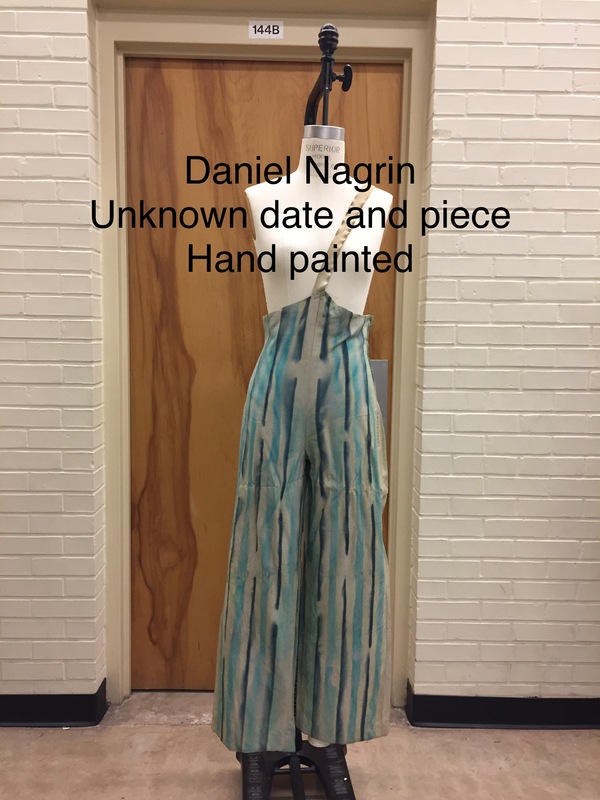 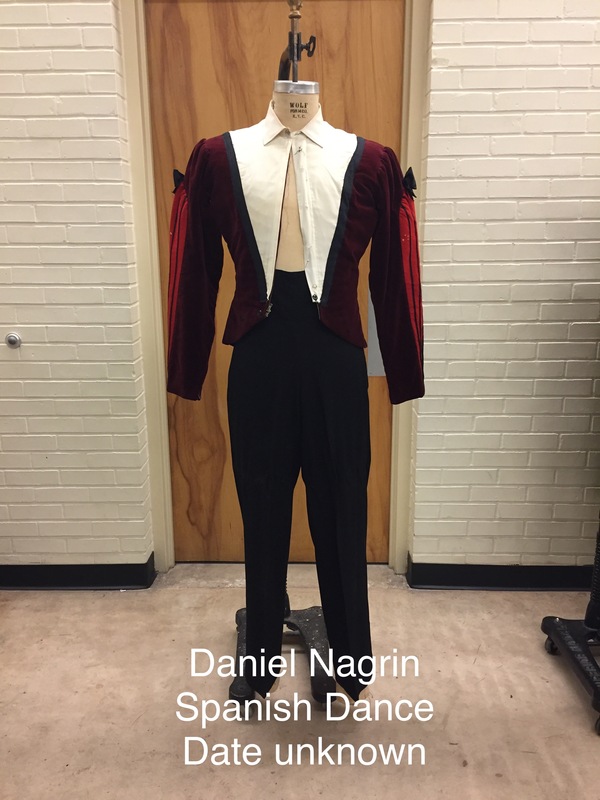 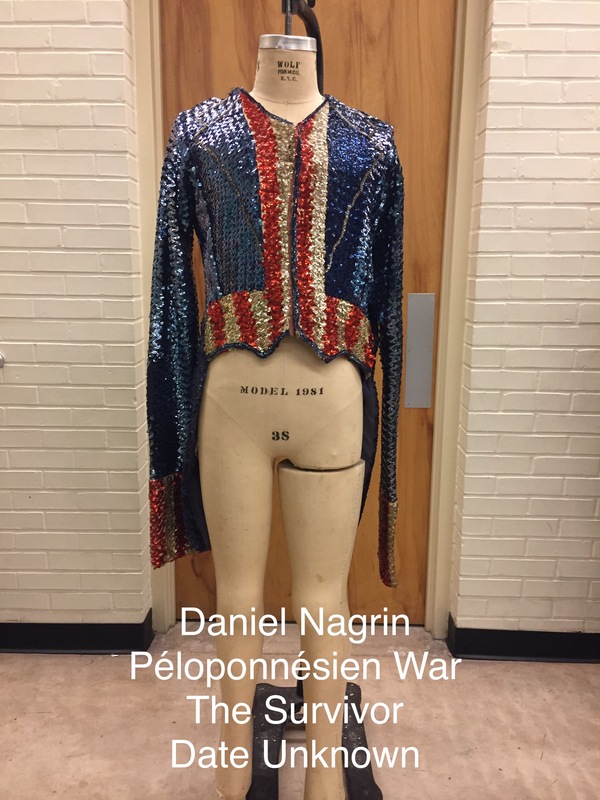 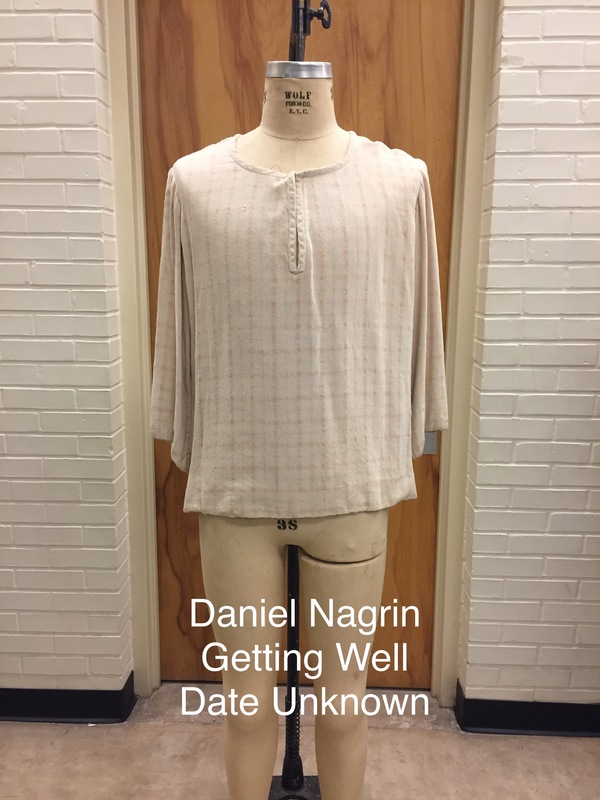 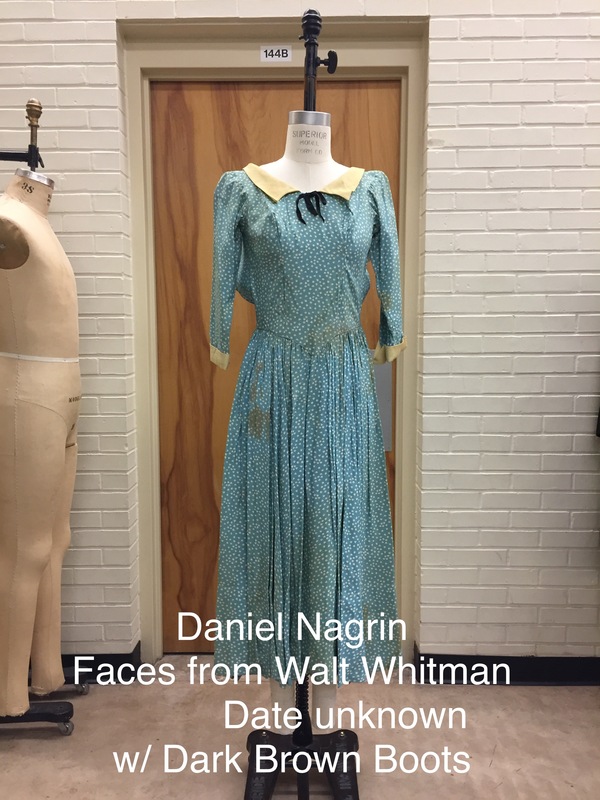 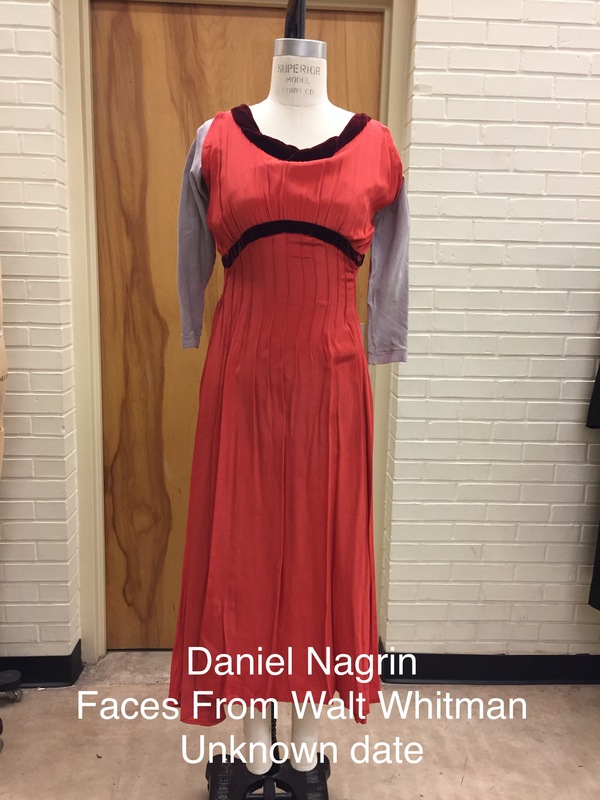 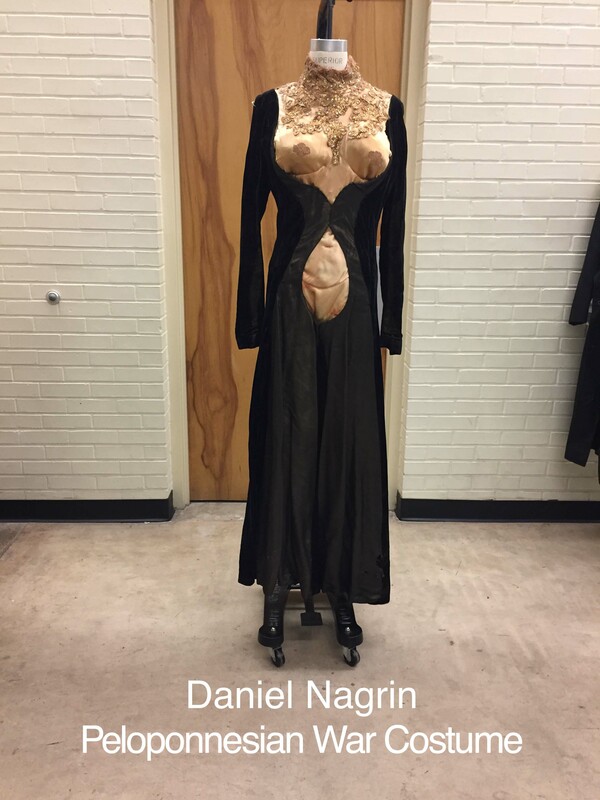 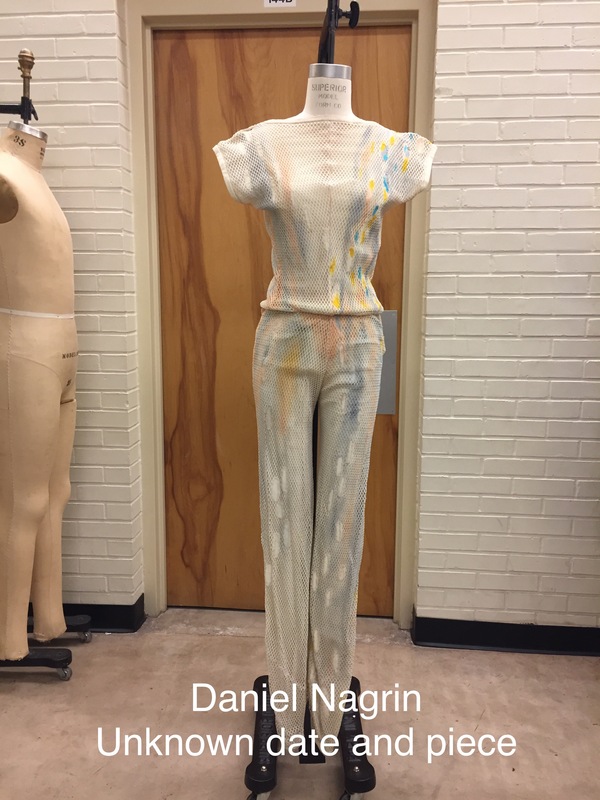 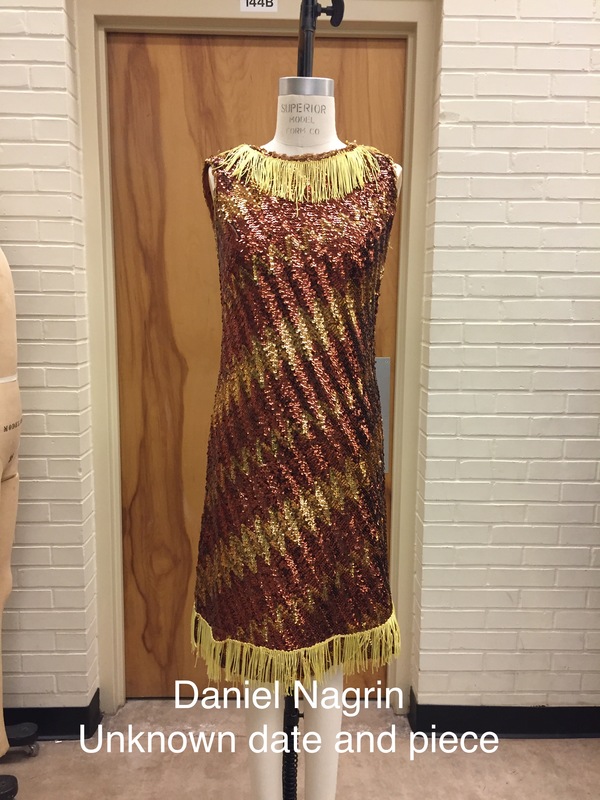 These costumes were worn in dance performances throughout Daniel’s tenure at Arizona State University (ASU). 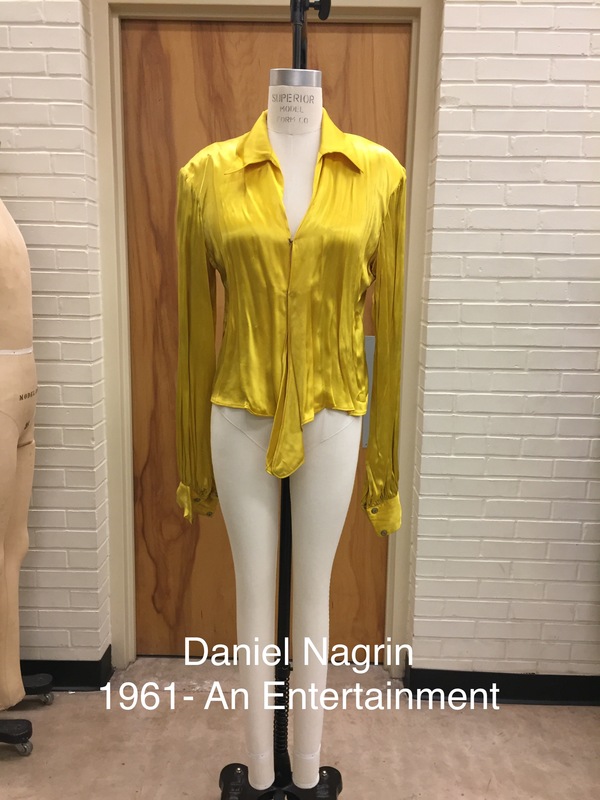 Click an image for slideshow.